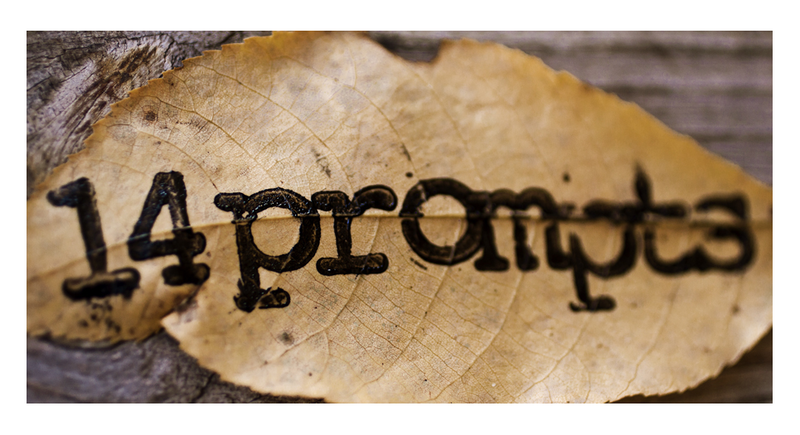 Joe is a ghostwriter, editor, and an aspiring fiction author. He writes and edits books that change lives. Follow him on Facebook and Twitter. 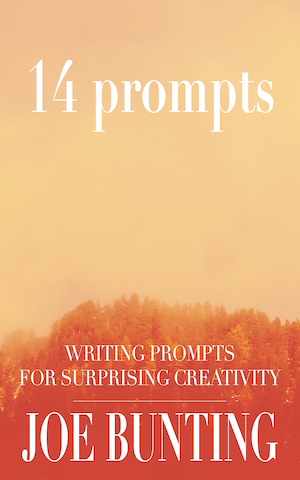 You can also order Get your copy of 14 Prompts on Amazon.com.